Our concepts read cultures and identities, and then present them through a fusion of modern designs and products. SiwarBox’s original products rejoice the warmth of the multitude of colorful cultures around the Muslim world. The word ‘Siwar’ comes from Arabic and it means “Bracelet”. It also means “to Travel” in other languages. SiwarBox takes you through a transformative journey into the architecture of historical Islamic landmarks and modern-day fashion. 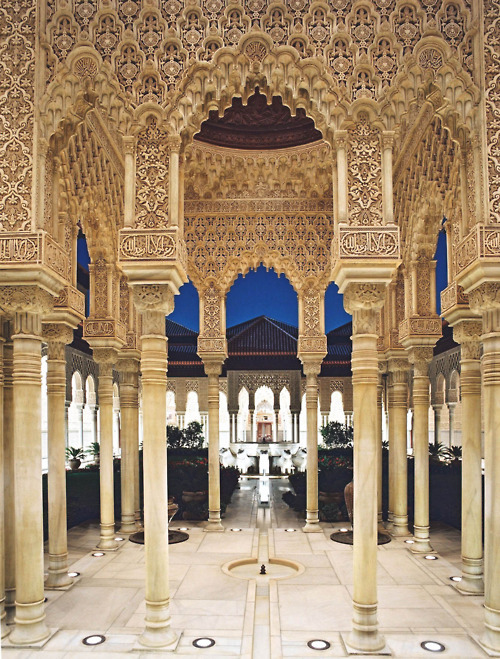 Each campaign will shine a present-day light onto patterns from a major edifice of Islamic architecture. SiwarBox is a fashion initiative to celebrate the beautiful mosaic of our community. Our roots come from many different parts of the world, yet our spirits and humanity are the same. In a time of division and discord, SiwarBox is an expression of love, art, and a statement for united humanity.